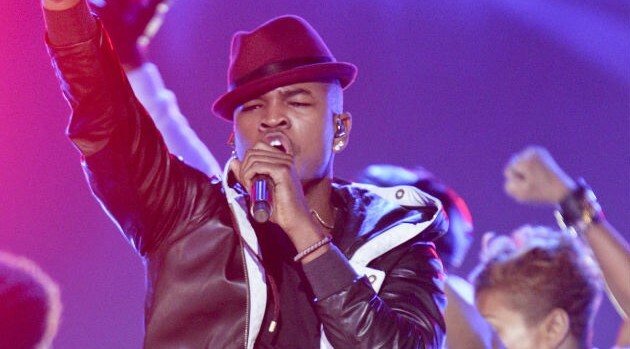 Disney, features Ne-Yo and Jhene Aiko covering songs from your favorite Disney classics. Jhene takes on “In a World of My Own” from Alice in Wonderland, while Ne-Yo performs “Friend Like Me” from Aladdin, which can be previewed online now. Jason Derulo covers Elton John’s classic “Can You Feel the Love Tonight” from The Lion King. The closing track on We Love Disney is “It’s a Small World,” which will be performed by the “We Love Disney Artists,” which presumably refers to all of the bands and singers on the album. We Love Disney will be released on October 30.